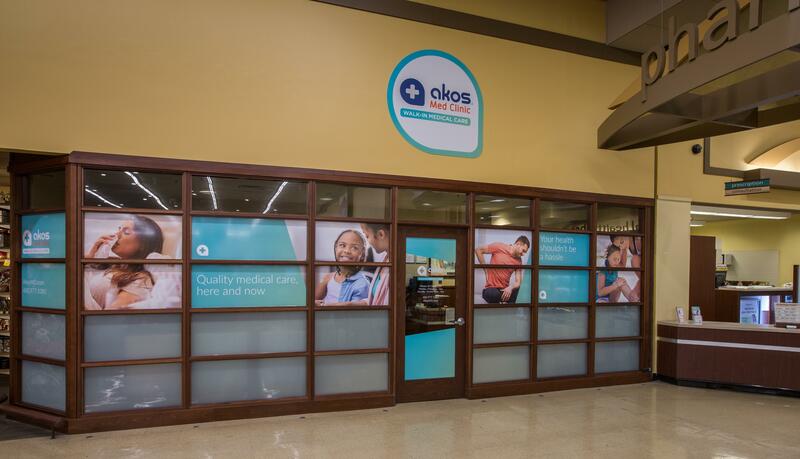 Akos Med Clinic is a medical care center offering minimal wait times conveniently located just steps away from the pharmacy inside your neighborhood Safeway store. 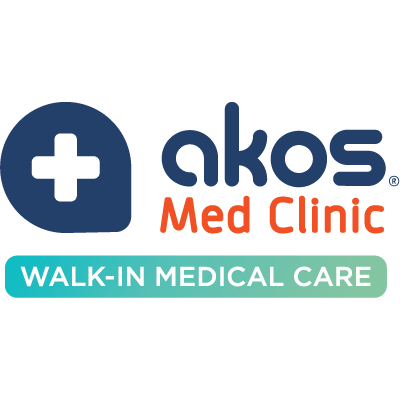 Akos can diagnose and treat a wide range of non-emergent medical conditions commonly addressed in an urgent care center. Whether it’s a sinus infection keeping you in bed or a sprained wrist keeping you away from your desk, Akos lets you consult with board-certified physicians and nurse practitioners virtually through our revolutionary medical station powered by artificial intelligence and telemedicine. 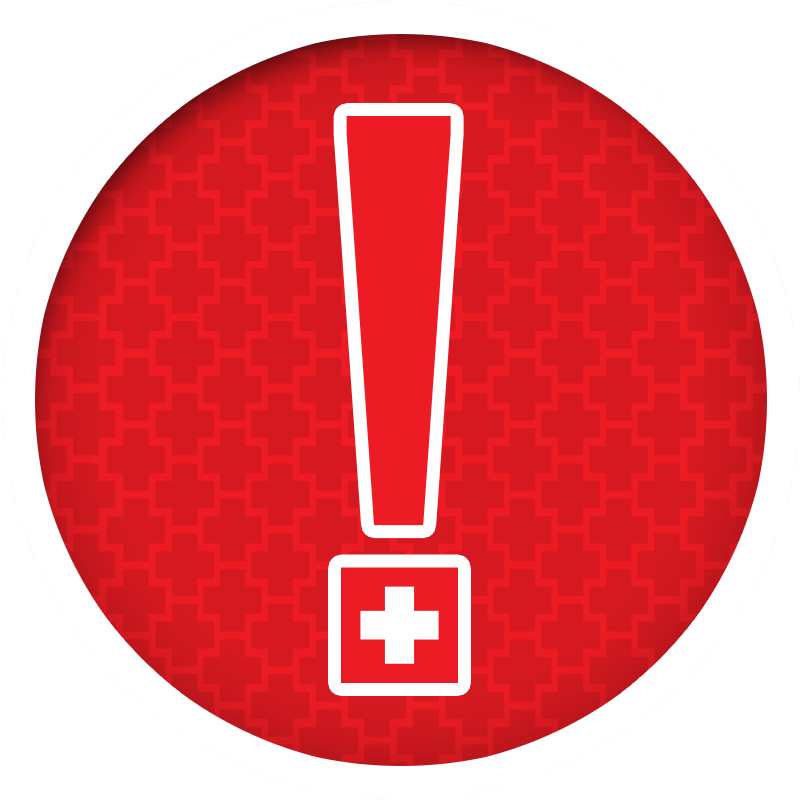 So when its not an emergency but it's an urgency, it's comforting to know there's medical care right where you shop because your health and the health of your loved ones shouldn't be a hassle.